Need Business Cards? Let us know what you need and we can help. Full color, spot color, flat print or raised, we can do it all. Need special stock? Is your company "Green"? 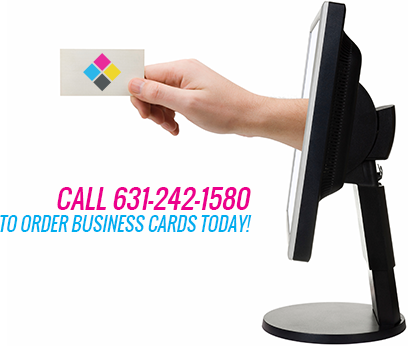 Give us a call & we'll help you with what could be your most important marketing material - your business card! Our designers can help you make the first impression a lasting impression. Presenting a professional business presence by having business cards, matching letterhead, envelopes, sales kits and more can make your company stand out from the rest. 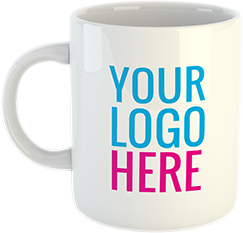 CMYK Print Group, Inc. is proud to offer your business an array of promotional products to assist you with your marketing efforts. We understand your need for cost-effective, targeted marketing to enhance your brand. Our team will work with you to ensure your campaign has the right promotional materials ready for when you are in front of customers and prospects. Whether you need giveaway items for an upcoming trade show, are planning for corporate events and meetings for the year ahead, or just want to promote your business in a fun way, CMYK Print Group can assist you with getting the promotional items that convey the right message for your business.